Comfy Suite is located on the top floor of a two storey building by the galleria mall Hatfield. Which has under its roof Odeon cinema, TK Max, Calvin Klein, Gant, Clarks, GAP, H. Samuel, M&S and so many other designer outlets with all the major eateries like McDonald's Nando's etc. It overlooks the Hatfield business park, Hertfordshire university, Hatfield's David lloyd to name just a few. Comfy Suite is centrally located in the beautiful town of Hatfield where Queen Elizabeth l lived in the Hatfield House then known as the Hatfield Palace. 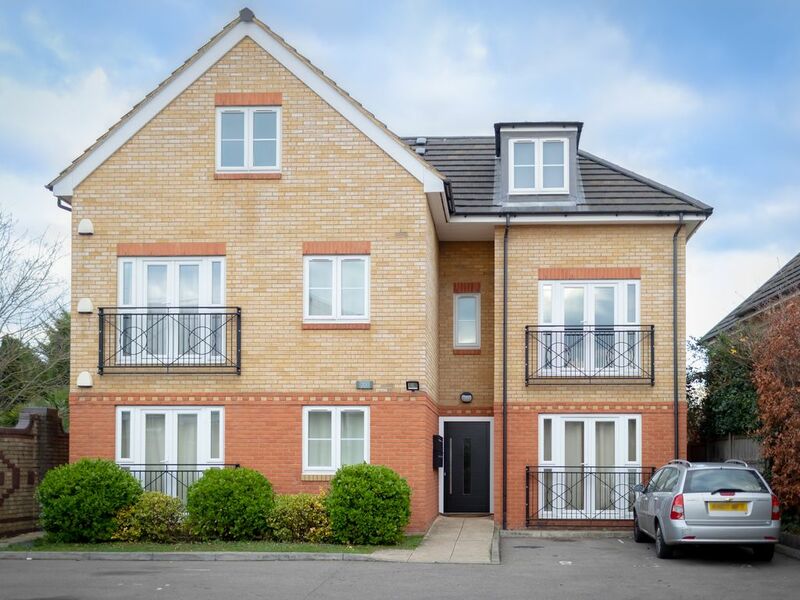 It is less that 10 minutes walk to the town centre, Hertfordshire sports village and Hertfordshire university. Comfy Suite is 7 minutes walk to Hatfield business park, one of the UK's most successful mixed -use business parks which sits on 400 acres of the former Hatfield Aerodrome, with over 13,000 jobs. Some of the companies at the business park are; Range Rover, Porsche, VW, T-Mobile, Affinity Water, DHL, Ocado, Booker, Royal Mail, Air Business etc. Hatfield is a beautiful town with great opportunities, amenities and discoveries to make. You are welcomed.